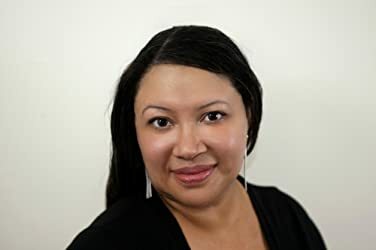 Rebecca Roanhorse is a Nebula and Hugo Award-winning speculative fiction writer and the recipient of the 2018 Campbell Award for Best New Writer. Her short fiction has also been a finalist for the Sturgeon, Locus and World Fantasy awards. 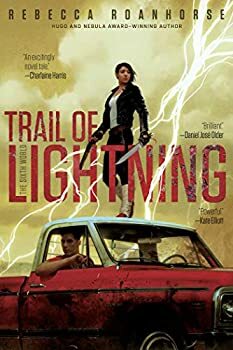 Her novel Trail of Lightning was selected as an Amazon, B&N, Library Journal, and NRP Best Books of 2018, among others, and is a 2019 Nebula Finalist. Her short fiction can be found in Apex Magazine, New Suns, and various other anthologies. 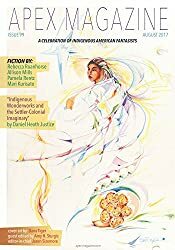 Her non-fiction can be found in Uncanny Magazine, Strange Horizons, and How I Resist: Activism and Hope for a New Generation. She lives in Northern New Mexico with her husband, daughter, and pug. CLICK HERE FOR MORE STORIES BY REBECCA ROANHORSE. Maggie Hoskie, the prickly heroine of Rebecca Roanhorse’s Trail of Lightning (2018), and I took a couple of tries to really hit it off. I read a few chapters of this book several months ago but stalled out and put it aside. 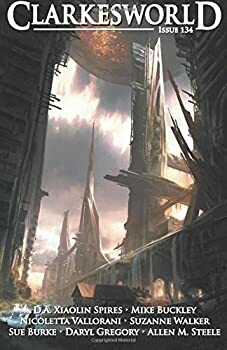 But when the announcement of its Nebula award nomination happened to coincide with a cross-country plane flight, I picked up this again and ended up loving it. Short Fiction Monday: Our weekly exploration of free and inexpensive short fiction available on the internet. Here are a few stories we've read recently that we wanted you to know about.